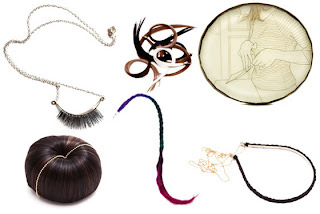 It seems as though human hair jewelry is making a comeback. 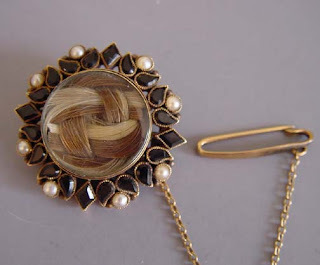 In the age of Queen Victoria hair jewelry was all the rage! 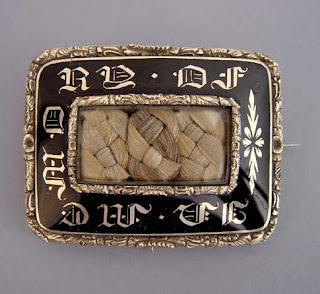 It was kept in lockets or woven into earrings as a keepsake or memoir of a loved one deceased or living. Pretty morbid but oh so cool!! !